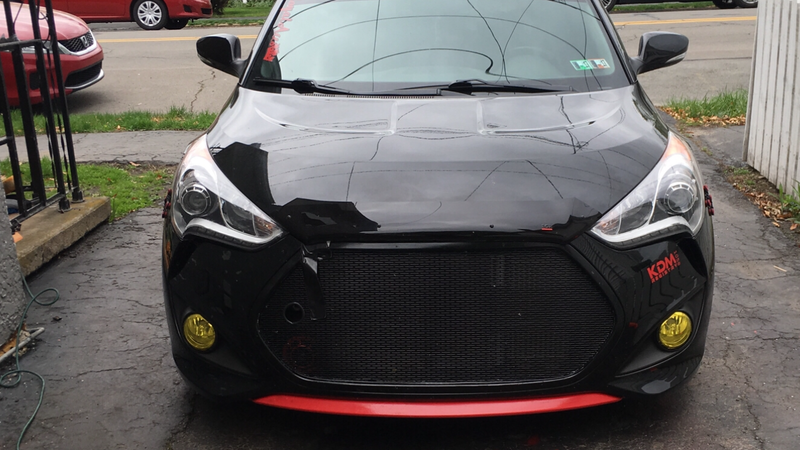 When it comes to the car styling, custom grilles are some of the most common replacement parts. This is a pretty simple and cheap way to improve your car’s visual appeal. Still, before purchasing any of these, you should learn all the types that can be found. The base classification is based on the way of the installation. There are overlay, replacement and insert grilles. Overlay grilles are by far the easiest to install. You’ll just have to put the new one over the OE grille, without any removals, special tools etc. Replacement grilles are a little bit more complicated to install. As its name says, you will have to take of the original part and put the new, custom one in its place. You will need few tools, but the whole process isn’t much complicated, so you should be able to do it by yourself. Finally, there are insert custom grilles. This is where things are becoming complicated. Instead of covering or replacing, you need to cut off the inner, pattern area, and replace it with the new one, without changing the frame. If you don’t have any experience in doing something similar, this will probably be too complicated for you. Custom grilles come in various shapes and materials. Some of the most common are billet grilles. These are characterized by recognizable radiator like pattern. Billet grilles are usually chromed. Mesh pattern is also hugely popular. Unlike billet grille that is usually chromed, this one can be also made of steel, carbon fibre, ABS plastic etc. The real deal starts with so-called CNC grilles. As their name says, these are made by CNC machine, which means that you can design pretty much everything you want. Some of the most common patterns are hole, round, oval, and diamond. CNC grilles with flames, tribal, spider web, stars, slash are also hugely popular. There are even textures like safari, shark tooth, or various kinds of symbols. LED grilles are becoming a common thing among off-road and utility vehicles. These grilles bring plenty of benefits in terms of practicality, but it is also a great thing to improve the visual appeal of your SUV or truck. These grilles come with some common pattern, which is combined with LED lighting group. Speaking of LED lights, you can find various kinds of shapes, like round or cube lights, LED bars, dual LED bars, mounted turn signals etc.